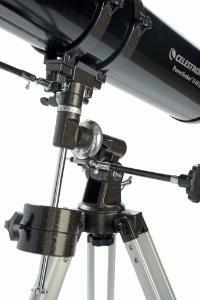 Ideal for the beginning astronomer, this telescope features slow motion controls for smooth tracking. Fully coated glass optics with high transmission coatings enhance image brightness and clarity for brilliant views every time. A 3x Barlow lens triples the magnifying power of each eyepiece. 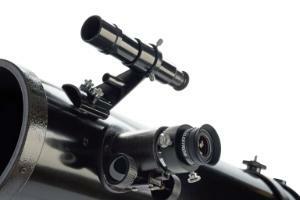 The telescope is also equipped with image optics for terrestrial viewing. 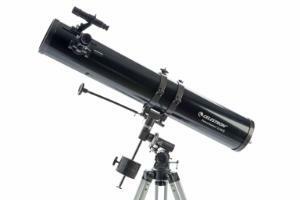 It includes an accessory tray and Sky Level 1 software with a 10,000-object database.